Single Bike framesets are made out of cromoly 4130 and are DB(double butted). Custom Build your quality Single fixie and mixte bikes . Check out our bike builder page. We deliver your imaginations. 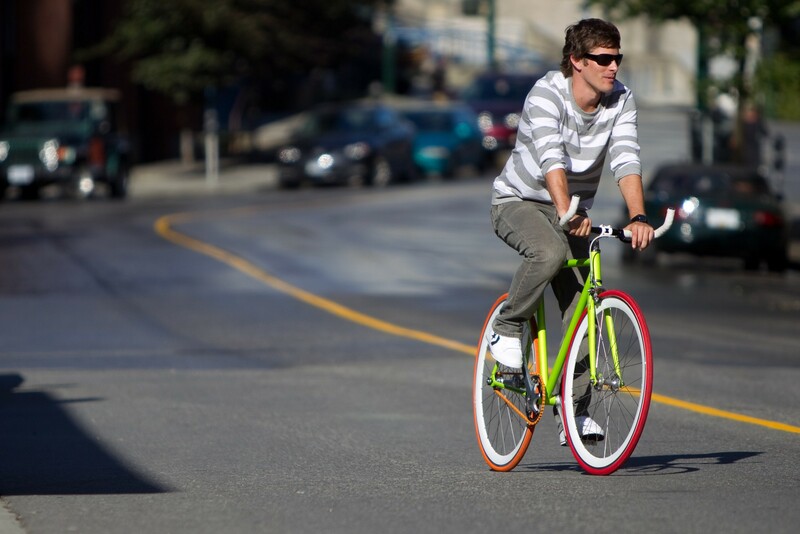 A fixed-wheel bike, affectionately called a fixie, has a cog attached to the rear wheel. Translation? You have complete control over the bike and can stop by peddling backwards. It is a popular choice among urban cyclists because it is simple yet highly functional. And now, it can also be highly stylized. 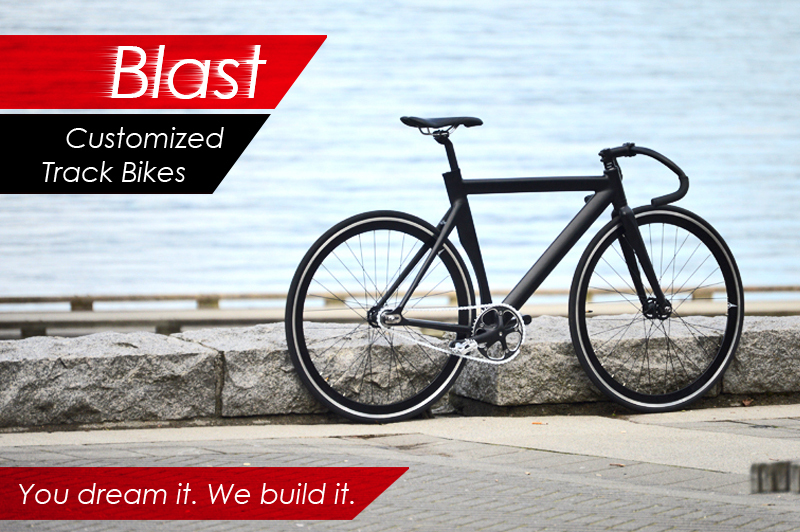 Blast track bike is being pre-sold on kickstarter this coming week. You asked and we have got them . We just received new shipments of framesets, fixie wheelsets and parts. We have added Orange fixie frames, blue, white and black Single Mixte frames to our stock. as gear option in the bike builder page. We offer Free Shipping within Canada and 48 States of USA . International shipping is $140.00 per bike to most international airports.You can also visit our retailer , bikes on Robson to see the availablity. Free Shipping for Customized fixies. You can also come and visit one of of retailer at 1531 Robson St. located in heart of Vancouver. I ordered my first customised fixie bike through Singlebikes website. Love riding it everyday, everywhere i go people ask where i got the bike. 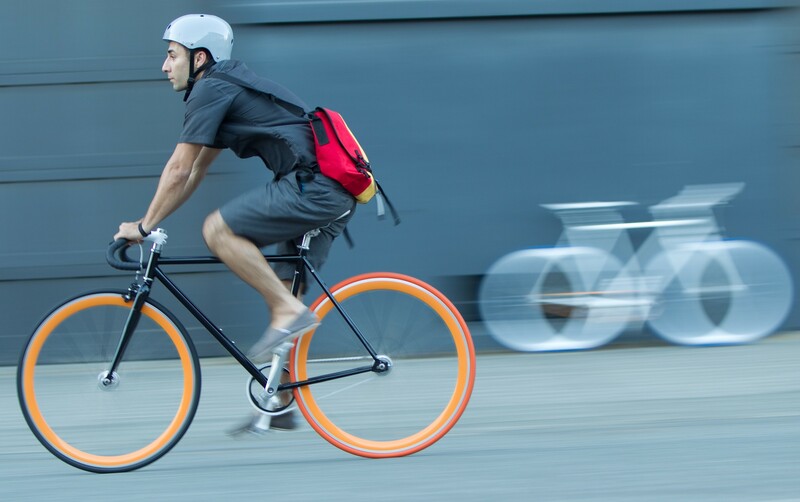 Custom build your single speed fixie bikes online.